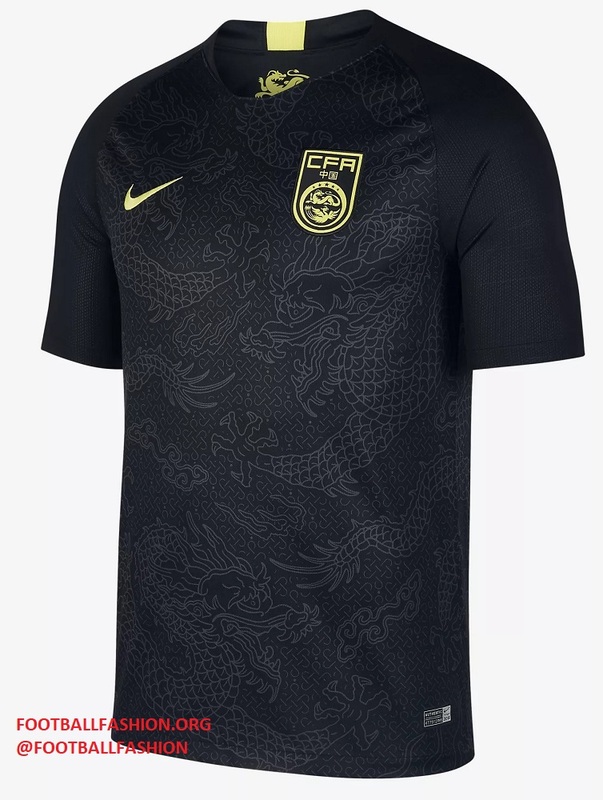 Nike Football has released China 2018/19 away kit that will be worn by all Chinese national teams over the next year. China’s new alternate is a well-received all black affair detailed with bright yellow. 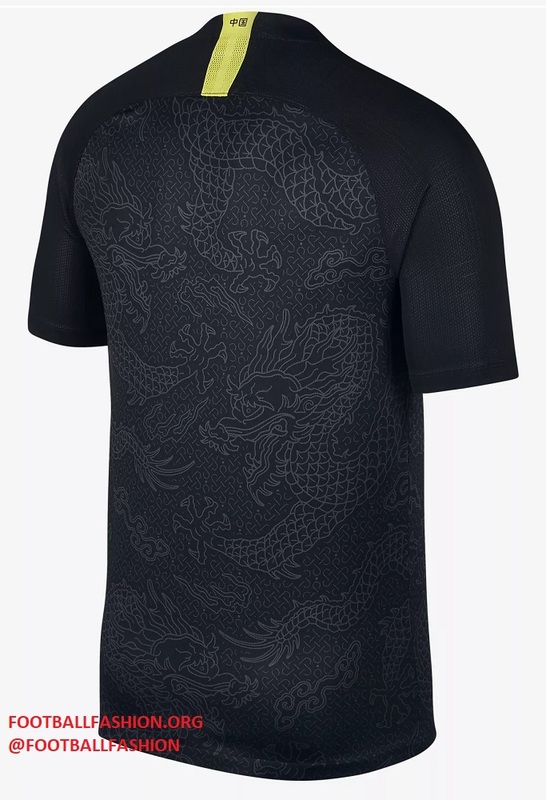 A stunning design featuring Chinese dragons is embossed on the front and the back of the shirt for a truly unique look. The CFA Crest, Nike logo, inside neck dragon print and a rear collar strip are all yellow for a contrasting effect. 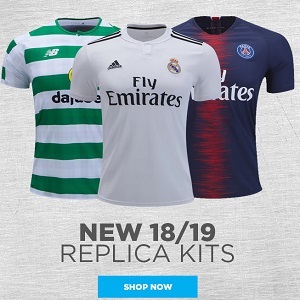 World Soccer Shop, UK Soccer Shop, Lovell Soccer, Pro:Direct Soccer, Subside Sports and Kitbag are expected to carry the China 2018/19 Nike home and away kits.